Sending you some sunshine from the grand canyon state! 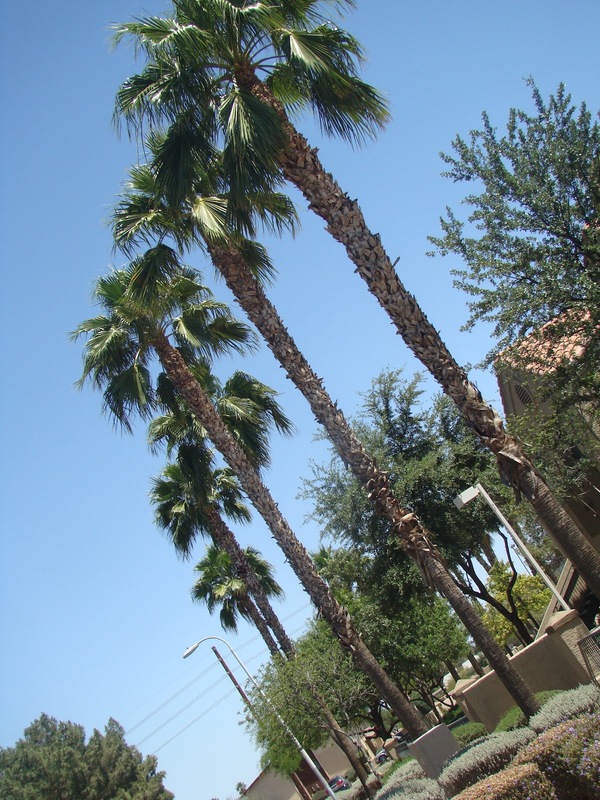 Look how pretty these palm trees look! 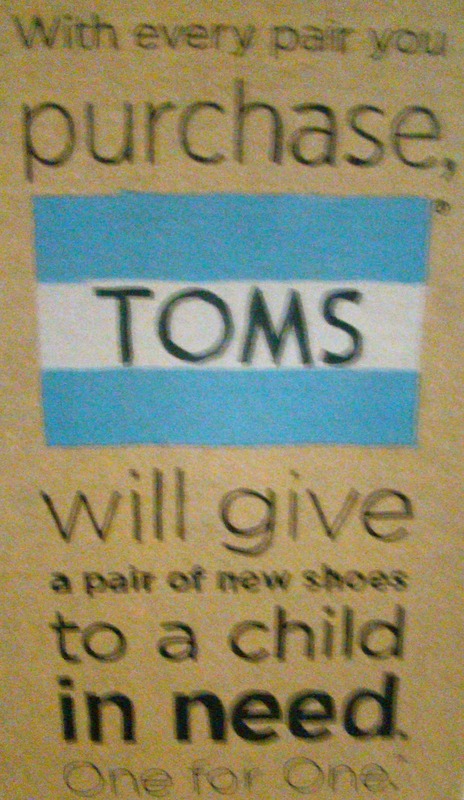 I've been obsessed with Toms for quite some time now. 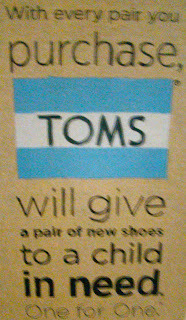 I love to support good causes and although toms can become pricey ($60+ for cloth shoes) they come with good intentions and they last through wear and tear. I love how comfortable toms are, that they now come in so many unique colors, patterns and prints. I walked into Nordstrom's this past week and immediately spotted these leopard slip ons. During Christmas time I had spotted these in sequins and had my eye on them but they were sold out within the week they released, so I knew I had to get these while they were hot! I also snagged a baby pair for my little cousin Amirah who's birthday was this past week. I couldn't resist and her mama had been telling me how she wanted to pick up some little toms for her. They are super cute -- pictures to come of her in her new summer colorful toms! 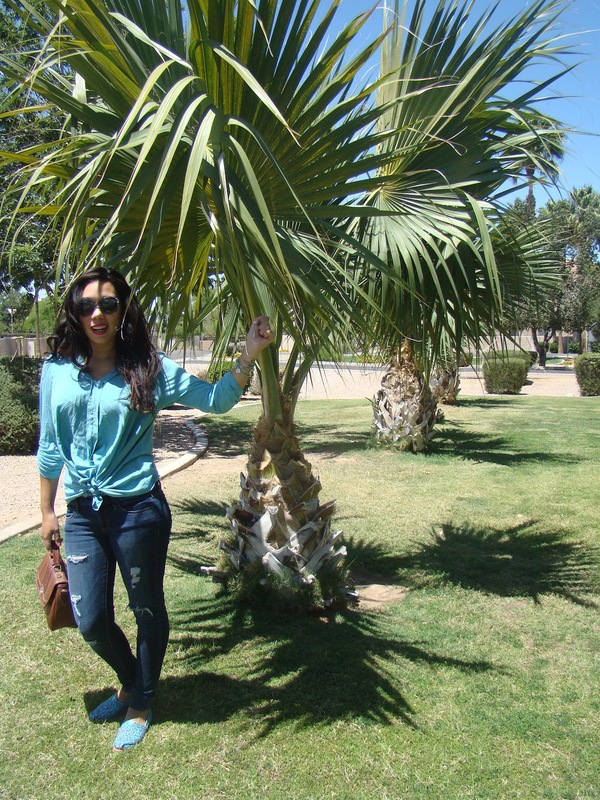 I paired these colorful toms (exclusively at Nordstroms- see here) with American Eagle Outfitters ripped jeans and Splendid top ( similar one here and also worn with this look here). Added some accessories from H&M and this vintage purse I got at a steal deal of only $4 bucks!